Producer and A&R stalwart Craig Leon fills out our latest ABC column. Music history is often shaped by people out of the limelight’s glare, background figures who incubate the artists and sounds that define scenes, cities, and generations. Craig Leon is one such figure. 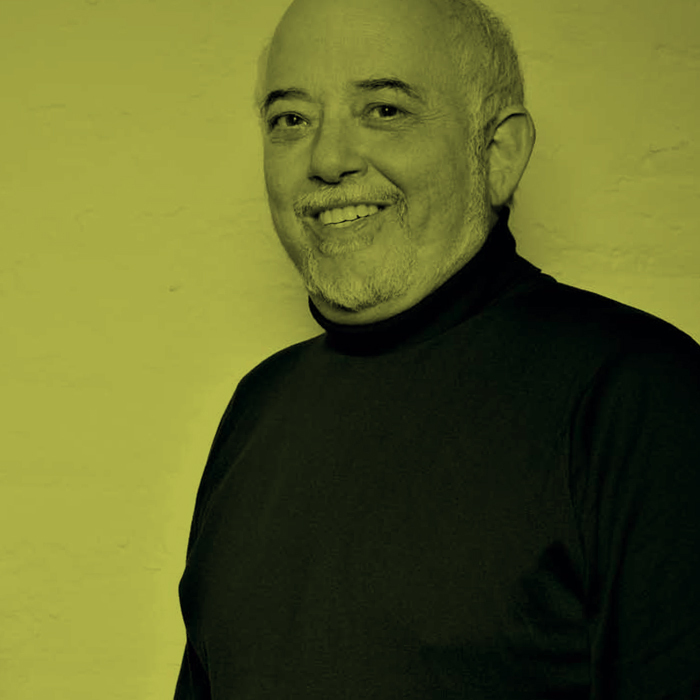 The 62-year-old Miami native played an integral part in establishing the key acts that dominated the Downtown New York music scene of the late seventies and early eighties, with the likes of Blondie, the Ramones, Talking Heads, and Suicide all passing through his hands, both as a producer and A&R rep. Leon’s own music has recently come to the fore thanks to the reissuing of Nommos on RVNG Intl., which first appeared on legendary guitarist John Fahey’s Takoma imprint in 1981. The album, a minimalist ode to a Malinese creation myth, is an enduring electronic classic that sounds as hypnotic and fresh today as it did more than thirty years ago. 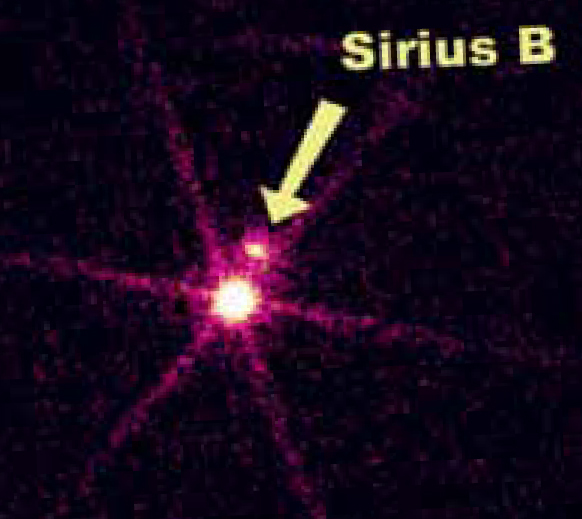 B as in B, Sirius. R U Sirius? C as in CBGB: A place from a time in our lives. A place to develop. I did not eat the hamburgers. D as in Dub: A fluctuating sound that was a big influence on the reverbs of the first Suicide album. A technique I learned working on Martha Veléz’s Escape from Babylon in 1975 with Lee Perry and Bob Marley. E as in Everglades: Proof that hell can filled with water. F as in Folk: What pop and rock music used to be before they got corporate. You can’t really have corporate folk music by the nature of the beast, though they’re trying. G as in Ginsberg, Allen: Equal parts poet and rock personality. He had a unique singing style. So much of his work and outlook is important to me but “Father Death Blues” is an amazing song as well as a beautiful poem. H as in Hell, Richard: The unfortunate victim of me breaking one of the cardinal rules of record collecting. On my way to a meeting at Richard’s house I passed by a second-hand record shop. There was a big old pile of Jamaican dub records and white labels which were rare as hen’s teeth in New York at the time. Since I was in a rush I made a mental note and said I’d pick them up on my way back from Richard’s. At the meeting I told him about the find. We both ran down to the shop and of course they were gone except for some miserable compilations. So when you see it, grab it. I as in I: I’m not used to writing so many sentences that begin with “I.” It’s a strange feeling and not easy for me to do. J as in Jamaica: A place that is very close physically and musically to where I grew up. There’s the emphasis on heavy bass that’s just like Florida soul. K as in Kosmische: The people from the German experimental spacerock label Kosmische Kuriere had a hilarious fashion sense, particularly in their use of aluminum. They recorded one of my favorite groups to this day, Ash Ra Tempel, who also did an album together with Timothy Leary. Unfortunately, Kosmische sometimes misinterpreted what a record company can or can’t do. Issuing an artist’s recordings without their knowledge is a cardinal sin. Before that, I recommended signing their label to Sire when I worked there. It didn’t happen. I dislike it when a composer’s or artist’s work is released without their consent and against their will. L as in LinnDrum: A drum machine by Linn Electronics with fifteen sampled sounds, especially popular in the eighties. I played around with one of the first ones. I think that a lot of musicians misinterpreted that its best use was along with other percussion rather than on its own. M as in Machen, Arthur: A master of sci-fi and horror fiction. I once gave a copy of one of his 19th century novels to a lady who wanted something “out of the ordinary.” She claimed that the words kept changing on the page every time she read it. Correct assumption. N as in Nommos: Recorded in the seventies before the advent of easy digital electronic sounds. It’s speculative fiction as a musical album. O as in Ostinato: A musical motif that continuously repeats in the same pitch. One of the delightful ways to induce a trance. P as in Polyhymnia: The muse of poetry and dance in Greek mythology. You can count yourself as being very fortunate when she comes to visit you. Q as in Que Viva Mexico: An incomplete film by Russian avant-garde director Sergei Eisenstein that I would love to have written a soundtrack for. R as in Ramone, Tommy: A truly demented genius. He rates up there with Michael O’Donoghue [see Z]. He started a band steeped in performance art and then created a song called “Beat on the Brat” in an attempt to give the Bay City Rollers a run for their money in the commercial sweepstakes. I guess that I’m a bit demented myself since I believed him. S as in Stein, Seymour: Founder of Sire Records, now vice president at Warner Brothers, responsible for signing lots of important acts, from Madonna to Talking Heads. You definitely want to go to a tacky Chinese restaurant with him for dim sum. You just may be lucky enough to hear him do an a cappella vocal presentation of the B-side of any given doo-wop 45 at the drop of the hat. It was once said that he has “shellac in his veins.” This is a true statement. For those who are scratching their heads, shellac was the primary ingredient used in making 78 rpm records. T as in Talking Heads: A unique group of artists. It’s amazing how they were able to become one of the earliest “crossover” groups. Their potential was evident even when they were in their rawest form when I first saw them play their earliest gigs. They’ve continued on today in different areas of music, David on his own, Chris and Tina on their own, and they’re still doing it really well. U as in Unsound Festival: We performed a 40 piece orchestral version of Nommos. There was a great reaction from the audience, but I’m sure some people didn’t get it. It’s not easy listening. V as in Vega, Alan: One half of the legendary band Suicide. The most unusual vocalist I know of. I once taught Luciano Pavarotti “Blitzkrieg Bop” but I wish that I had taught him “Frankie Teardrop” instead. X as in Xenakis, Iannis: Like Bach, his music starts with a mathematical premise and then creates its own unique universe. There’s no doubt that his job as an architect had quite a bit to do with this. Easy listening for the future generations who will be more evolved than ours. Y as in Youth, AKA producer Martin Glover: I always wondered if he was going to keep his nickname when he got older. He has. This article originally appeared in the Winter 2014/2015 issue of Electronic Beats Magazine. To read more from this issue, click here.